In the future, we will need service robots capable of natural interaction with people, which often involves the use of hands. In this paper, we aim to evaluate the impression of the interaction between a human and a humanoid robot with anthropomorphic hands. 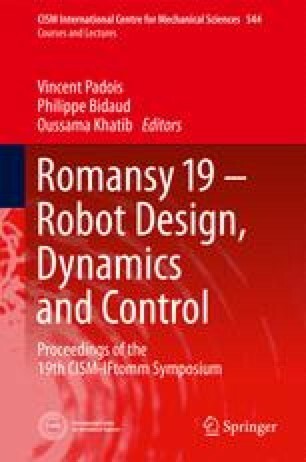 In particular, we focus on the influence of the grip of robot’s hands during handshaking. First, we measured pressured places and forces. Based on this result, we selected motors that have enough torque for handshaking. Finally, we developed a new anthropomorphic soft robot hand named WSH-1RII with the soft material structure, enough grip strength, and force sensing. The experimental results confirmed that the hand gives the users a good impression.